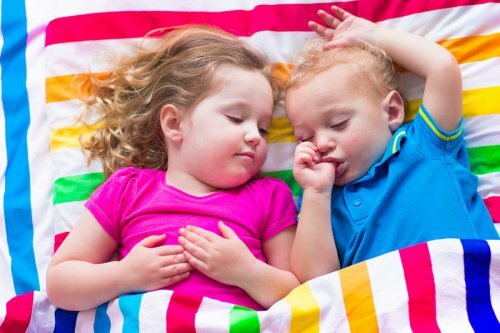 How Much Sleep Do Young Learners Need? When your child starts early childhood education, you may wonder how the extra demands on his or her day will impact his or her sleep schedule. It’s important for young learners to get the right amount of sleep every day to remain happy and engaged in his or classroom in the early childhood learning center in Pembroke Pines . Sleep needs change with ages. Most toddlers need between 11 and 14 hours of sleep per day, though some may need as little as nine and as much as 16. Preschool kids need about 10 to 13 hours, though some can thrive with as few as eight hours, while others may need 14. Pre-K and Kindergarten kids generally need 10 to 13 hours of sleep, with a minimum of eight and a maximum of 14 hours. Keep in mind that these hours can include daily naps, though early bedtimes are generally best for giving kids the full amount of rest they need. Once school is out, parents are sometimes at a loss for how to keep their kids busy over their break. If you’re looking for summer activities for kids in Pembroke Pines, there are several smart strategies available. For children and parents who aren’t interested in an away camp, summer day camp offers an excellent solution. Day camp keeps your child busy, active, social, and having fun over their break from school while providing adult supervision. If given the choice, many kids will spend the summer sleeping in every morning and sitting in front of the TV or game console throughout the day. If you’re worried about your children becoming sedentary over the summer, an easy prevention strategy is to sign them up for a sport of their choice. Swimming lessons are fun, educational, and fitting for summer. Martial arts classes inspire discipline and teach self-defense, and basketball and baseball are always popular choices that encourage competition and teamwork. Summer is the ideal time for getting outdoors and experiencing nature. If you garden, try getting your children involved as well. Giving them a small plot to cultivate will provide a great sense of accomplishment once the seeds that they plant begin to grow. Camping is a popular summer activity for people of all ages. Plan ahead to schedule a weekend or two for your family to go camping together which will get your kids out into nature where they can explore and have fun. For busy families, day trips to the woods and hiking adventures are an easy way to spend time together and stay active while enjoying the summer weather. Studies have shown that kids who read over the summer do better in school the following semester. Some teachers believe that when kids keep their minds active over the summer, that they can more easily return to their regular studies. 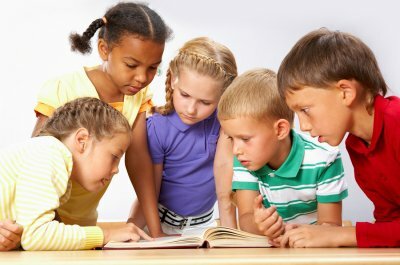 Contact your local library to learn if they offer summer reading programs for children.